Tackling antimicrobial resistance needs to be made a 'top five policy priority' for the government with key actions identified for the next six months, a committee of MPs has urged. Failure to act could contribute to "the virtual loss of worldwide modern medicine". 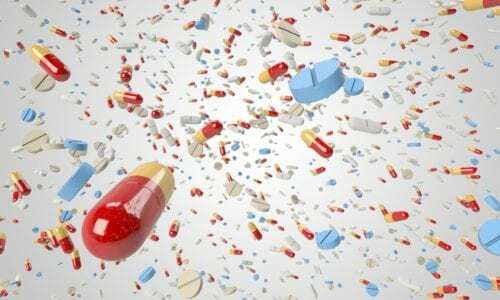 Antimicrobial resistance (AMR) - the emergence of 'superbugs', bacteria resistant to antibiotics and other microbial drugs - is recognised as a growing threat to health around the world. By 2050 it is estimated that AMR will kill 10m people per year, more than cancer and diabetes combined. The committee is calling on the government to take a series of steps, including raising the profile of AMR at home and internationally. "Given the severity of the threat, AMR needs to be firmly established as a ‘top five policy priority’ for the Government as a whole, and a dedicated budget should be made available to enable work in this area to make more rapid progress across all relevant departments," the report said. It also noted that antibiotic use in the UK is double that of Sweden, the Netherlands and the Baltic states. The Society of Homeopaths made its submission to the committee in June 2018 setting out the case for the role that homeopathy and other non-drug therapies could play in helping to tackle the looming health crisis. 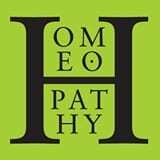 “With a growing body of clinical evidence, a strong safety record and evidence of cost-effectiveness, homeopathy represents one potential therapeutic solution that could lead to a reduction in the use of antibiotics,” it said. Tackling antimicrobial resistance needs to be made a ‘top five policy priority’ for the government with key actions identified for the next six months, a committee of MPs has urged. Failure to act could contribute to “the virtual loss of worldwide modern medicine”. Antimicrobial resistance (AMR) – the emergence of ‘superbugs’, bacteria resistant to antibiotics and other microbial drugs – is recognised as a growing threat to health around the world. “Given the severity of the threat, AMR needs to be firmly established as a ‘top five policy priority’ for the Government as a whole, and a dedicated budget should be made available to enable work in this area to make more rapid progress across all relevant departments,” the report said. The Society of Homeopaths made its submission to the committee in June 2018 setting out the case for the role that homeopathy and other non-drug therapies could play in helping to tackle the looming health crisis.